Son Heung-Min is the star at the moment for Tottenham after his late goals in recent games. 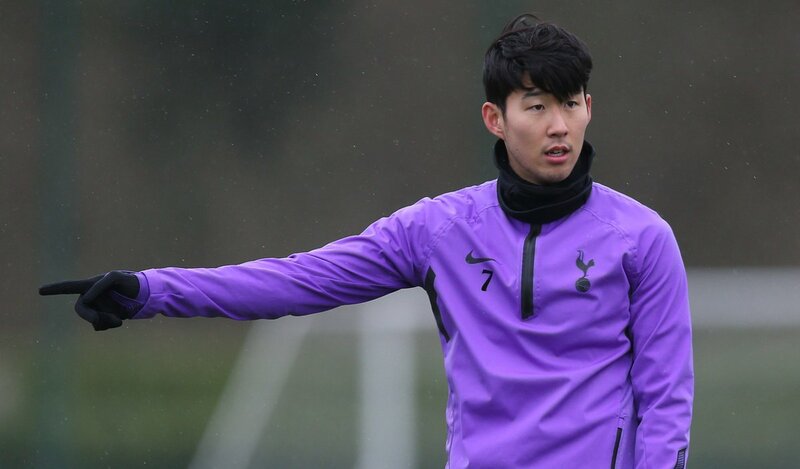 The South Korean returned from the Asian Cup and scored the winner against Newcastle and a late goal over the weekend to keep the pressure in the title race. Former striker Darren Bent believes some of the top clubs will be interested in the 26-year-old. The former England and Tottenham striker praised the aforementioned star for being two-footed and called him an “amazing player”. Bent also hit the nail on the head when he suggested that it is rare to “buy” a player of such quality and versatility. Son is an excellent ambassador for the club too, and almost all the fans love him. The 26-year-old has barely had a rest this season due to his international commitments, however, he seems to be purring along nicely.